Have you suffered losses investing in Och-ziff hedge fund? If so, The White Law Group may be able to help. According to Bloomberg, Och-Ziff, one of the world’s largest hedge funds with $39.1 billion in assets, has been in the crosshairs of investigators for at least five years over whether it knowingly paid bribes to government officials in Africa. It has also suffered $5.5 billion in net outflows this year, according to the same report. In addition, Och-Ziff’s share price has plunged about 90 percent from its 2007 IPO price. The Securities and Exchange Commission announced in a press release today that Och-Ziff Capital Management Group has agreed to pay nearly $200 million to the SEC to settle civil charges of violating the Foreign Corrupt Practices Act (FCPA). According to the SEC’s order, the illicit payments induced the Libyan Investment Authority sovereign wealth fund to invest in Och-Ziff managed funds. Other bribes were paid to secure mining rights and corruptly influence government officials in Libya, Chad, Niger, Guinea, and the Democratic Republic of the Congo. The SEC’s order finds Och-Ziff violated the anti-bribery, books and records, and internal controls provisions of the Securities Exchange Act of 1934, and affiliated investment adviser OZ Management violated the anti-fraud provisions of the Investment Advisers Act of 1940. Och-Ziff and OZ Management agreed to pay $173,186,178 in disgorgement plus $25,858,989 in interest for a total of $199,045,167. 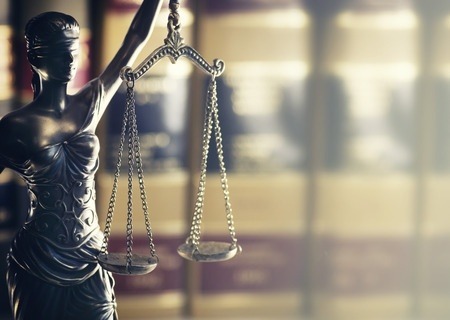 The order finds that Och caused violations in two Och-Ziff transactions in the Democratic Republic of the Congo, and he agreed to pay $1.9 million in disgorgement and $273,718 in interest to settle the charges. The order finds that Frank caused violations in Och-Ziff transactions in Libya and the Democratic Republic of the Congo, and a penalty will be assessed against him at a future date. Och and Frank consented to the SEC’s order without admitting or denying the findings. For more information on The White Law Group’s investigation of Och-Ziff Capital Management, see: Investor Alert: Och-Ziff Capital Management.